Want to know which budget airlines are the best? See the best low-cost airlines in the United States here! When it comes to saving money on travel, flying cheap is a must. 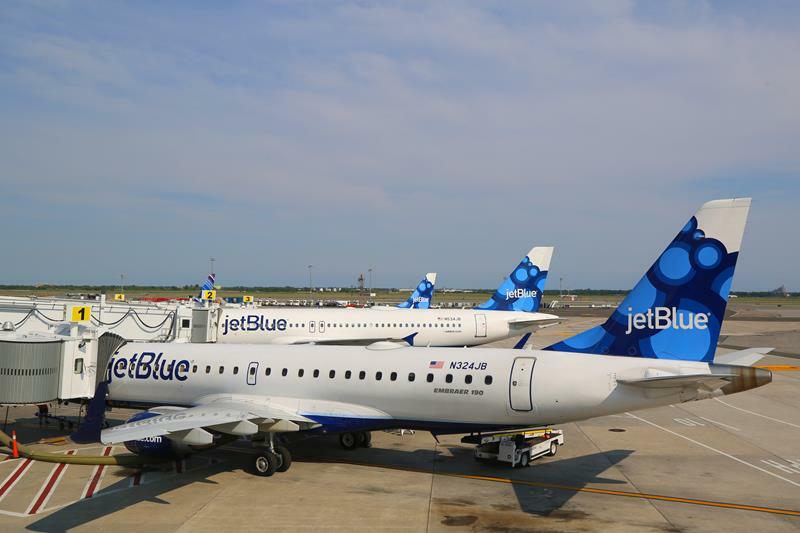 So forget all those full-frills airlines offering hot meals and oodles of legroom before dropping you off at your destination and look instead to the budget carriers currently criss-crossing the skies of the United States. In fact, there's such a wealth of low-costers in the air today that it's unlikely would-be passengers will find any destination that's not on the roster of at least one, whether its Frontier Airlines of the Rocky Mountains or Southwest, the largest no-frills flier in the world! To help you decide on the best budget option, we've taken a look at the results of the acclaimed Skytrax Airline Awards from last year, which outline the cream of the country's cheapest. Download Hopper's new iOS app to find the best deals and you could save up to 40% on your next flight! 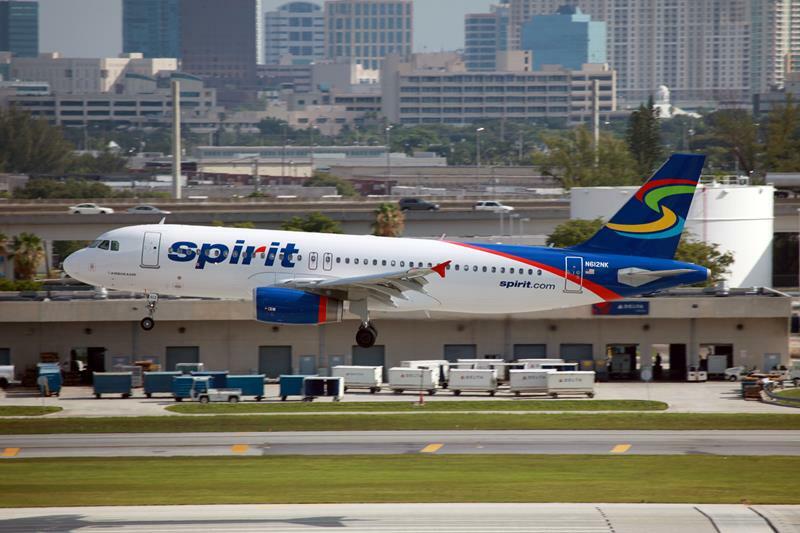 Spirit Airlines offer without question the most stripped-down, no-frills flying experience of any carrier in the country, with the simplest option open to travelers — the so-called "Bare Fare" — allowing just one personal item on-board the plane. And while all that frugality has earned the carrier just two stars from Skytrax, there's no question that it has also helped to keep fares low—really low! Expect to pay around 40% less than the average budget fare for all of America, saving plenty of dollars for the tables of Vegas or the sands of Cancun! Watch for sudden price drops on Spirit flights using Hopper's new iOS app and you'll be sure to get the best deal! 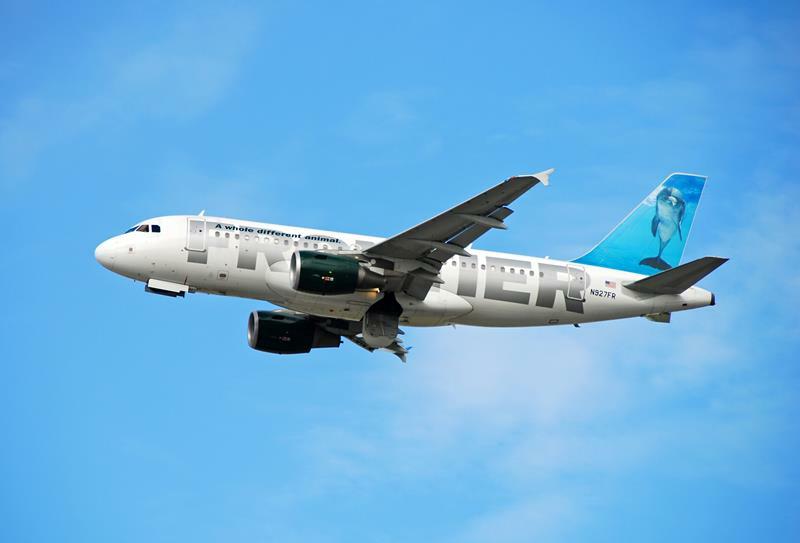 Decorating the American skies with distinct designs, the jets of Frontier Airlines, with their golden eagles, foxes and Rocky Mountain bears offer travelers oodles of short-haul connections between the cities of the central United States. Passengers with the budget carrier enjoy fares starting at just $30 round trip, not to mention reduced baggage fees to the tune of $15 and an EarlyReturns mileage program, offering rewards like hotel stays, car rental and priority boarding to name just a few. Use Hopper's flight prediction app to get real-time alerts that could save you up to 40% on your next Frontier flight! Touting one of the most prolific ranges of destinations across the country—from Portland to Des Moines, Wichita to the Grand Rapids—this low-cost carrier is now officially the largest in the world! 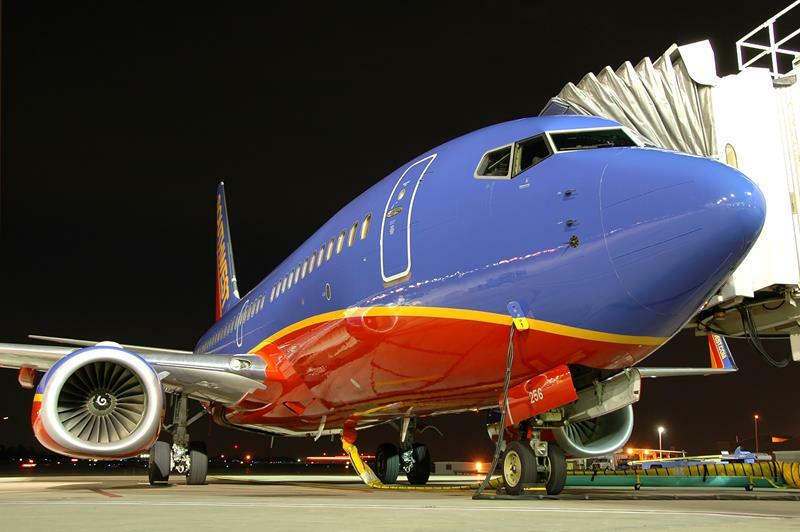 So what is it that sets Southwest apart from the crowd? How about not one but two free checked bags as standard (including golf bags and winter sports equipment), a free Passbook mobile application for boarding passes on the go, and oodles of travel deals with resort hotels and sport hotels across the country! The go-to airline for many an American when it comes to making wallet-friendly coast-to-coast hops or cheap holiday jaunts to Mexico and the Caribbean, JetBlue propelled themselves to a very respectable second place in the Skytrax line-up of the top budget carriers currently in the skies of the United States. But what does that mean exactly? Well, apparently it means more leg room than other economy fliers, a 'Mint' business class equivalent on all transcontinental flights, on-board dining options and plenty, plenty more! Save even more the next time you fly on JetBlue by watching your flights using Hopper's iOS app to get notified when prices drop! 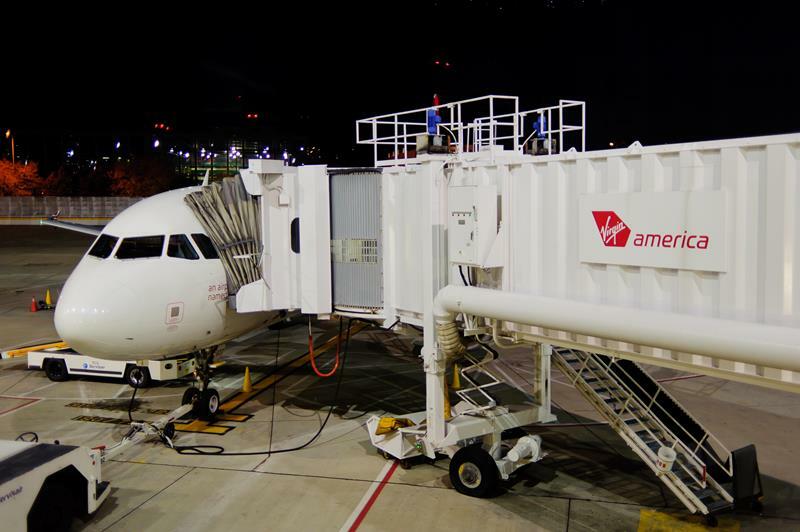 For followers of the Skytrax World Airline Awards, this first-place accolade for budget carrier Virgin America won't come as a surprise at all; not with that coveted award for airline staff also glaring down from the trophy cases of the San Francisco-based flier! Still, there's plenty more on offer from this one than just an efficient cabin crew, from three separate classes, to acclaimed 'Red' entertainment systems, on-board Wifi connectivity and more luxurious airport lounges than you can shake an Elevate loyalty card at!